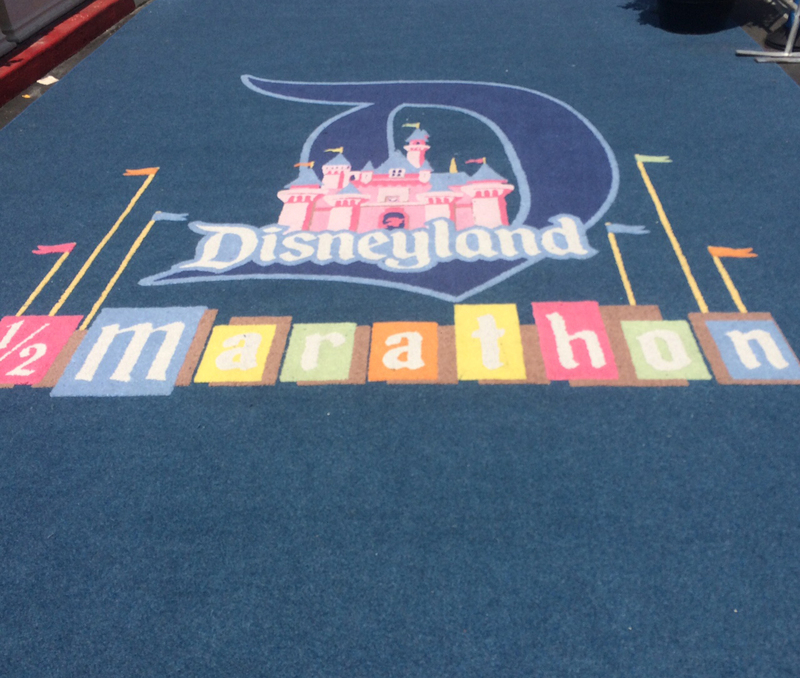 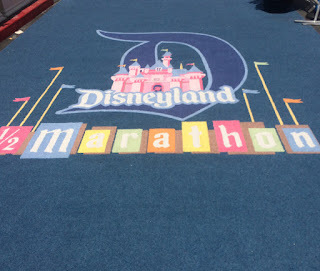 Well, the Disneyland Half Marathon weekend is over (insert crying face). 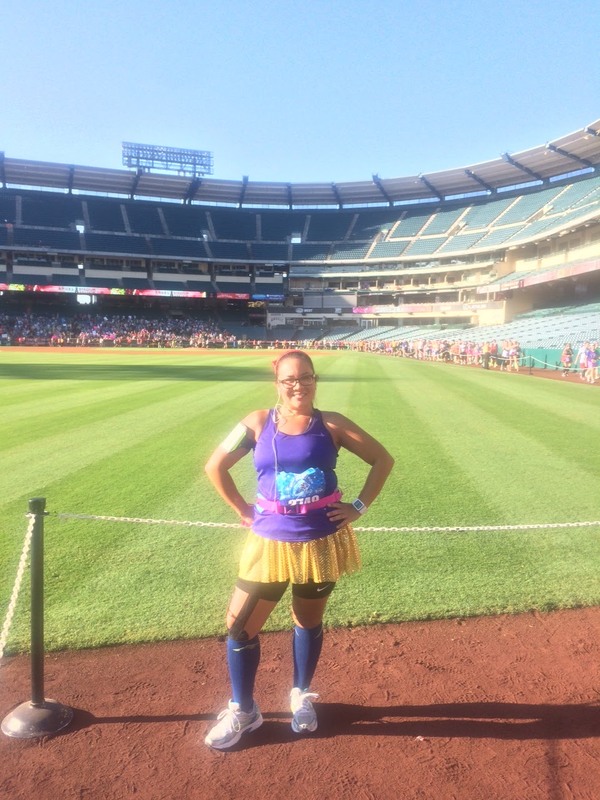 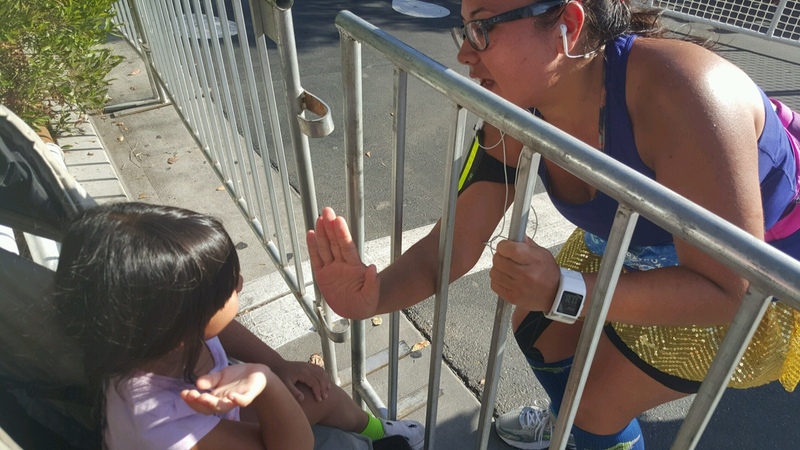 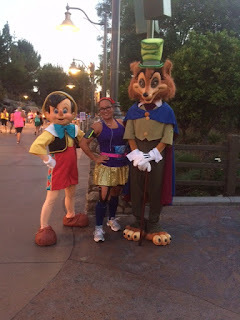 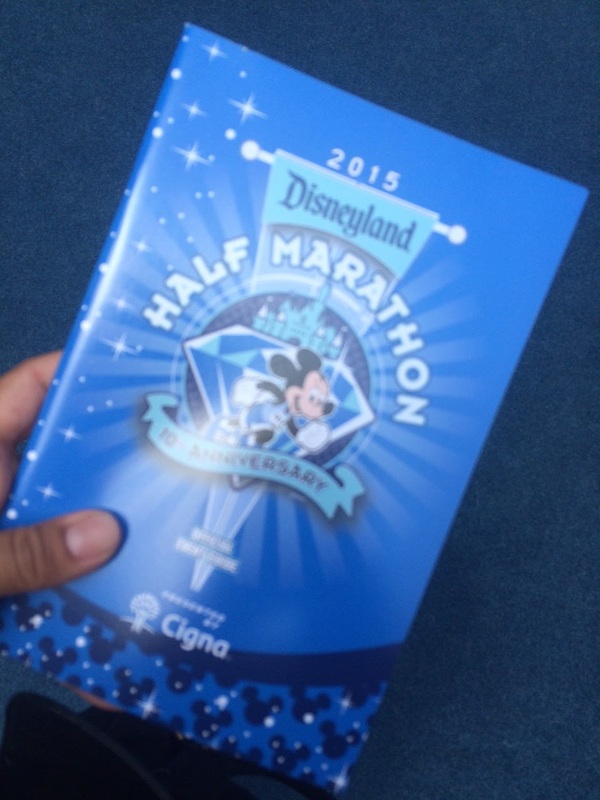 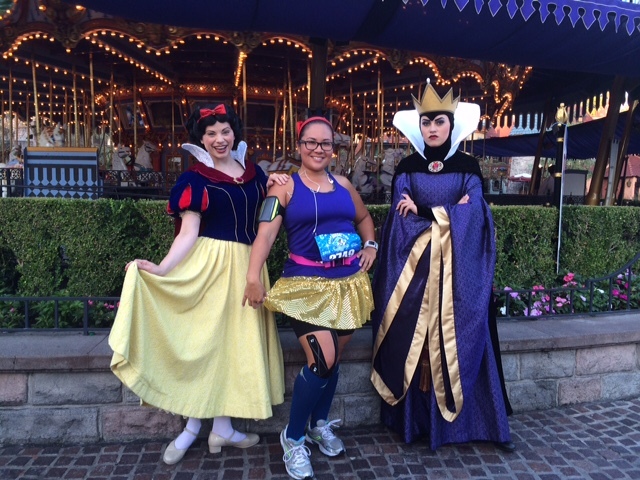 I love how fun and exciting the Disneyland and Run Disney events are for everyone! The event brought in over 29,000 people over the weekend, 29 THOUSAND! 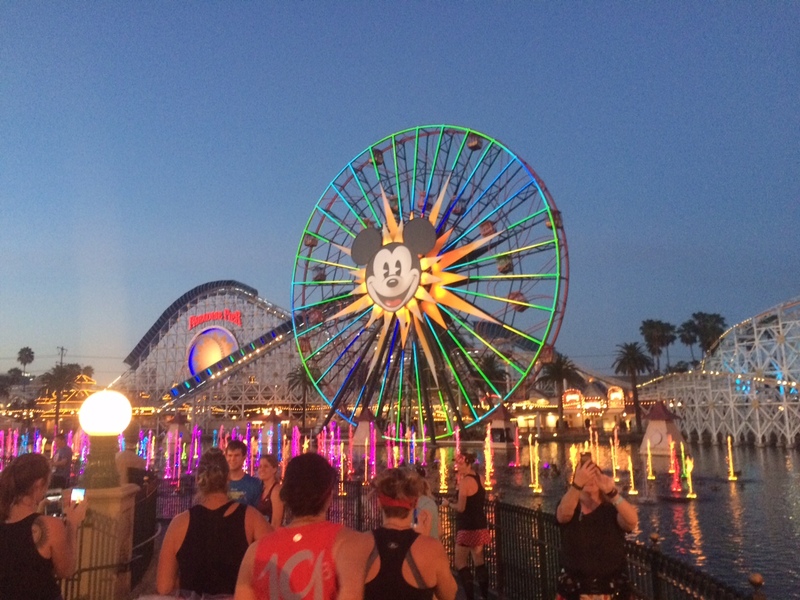 29,000 runners, families, friends who all took part in the magical running weekend! 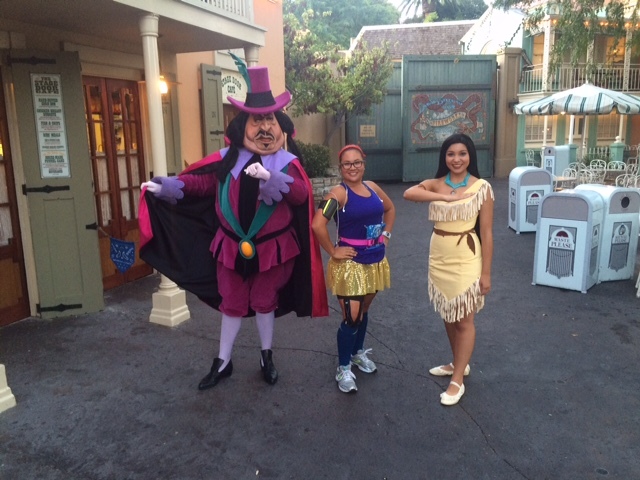 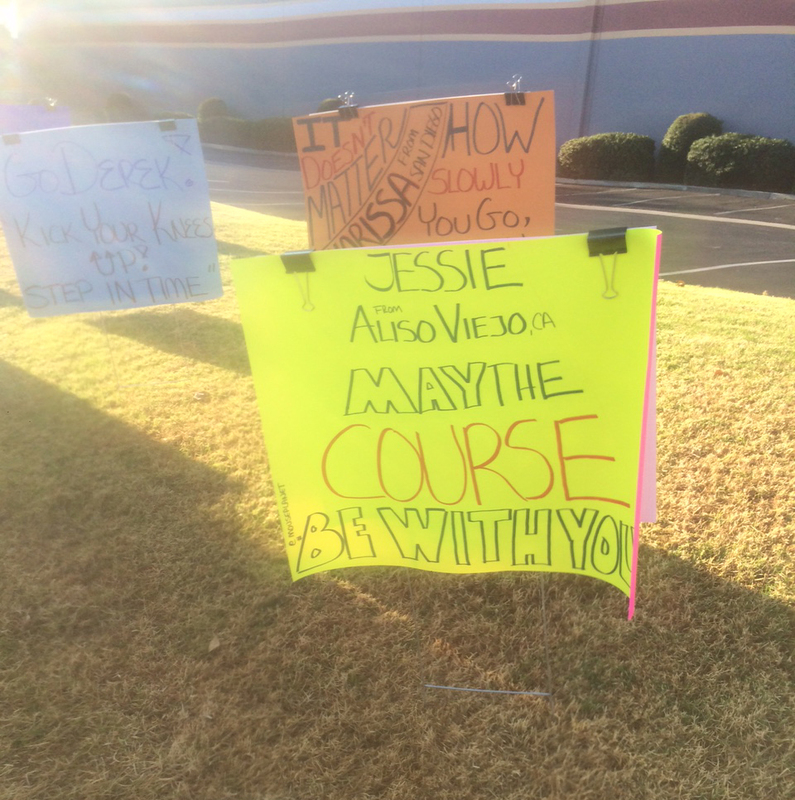 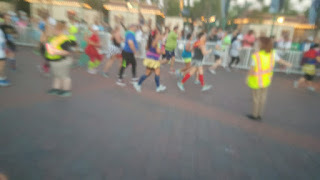 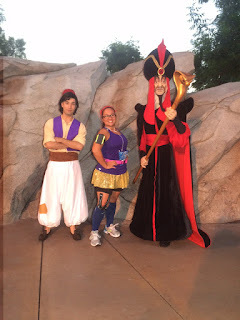 Of that, 15K of them were running alongside me in the Disney Half Marathon on Sunday, which was amazing, of course. 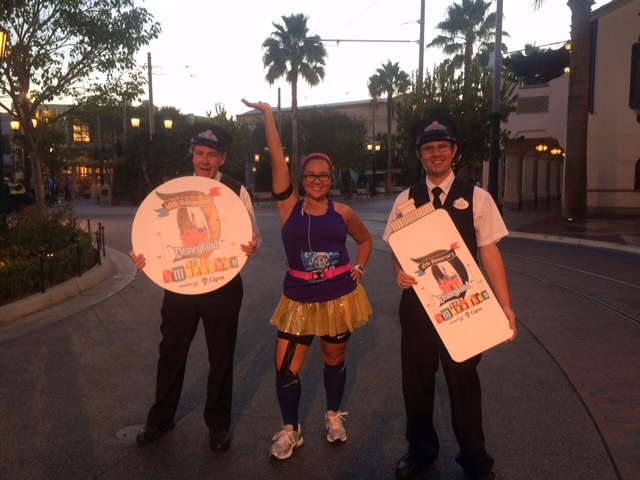 If you have been a part of a Run Disney event, you'll know that you are required to pick up your packet before race day - there are no race day pick ups. This, to me, only adds to the excitement and fun of the whole run-tastic weekend. 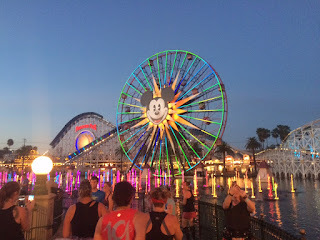 The Run Disney expo is always really great, with the biggest and best vendors that always have something fun going on, giving away, and selling to all the excited runners in attendance. 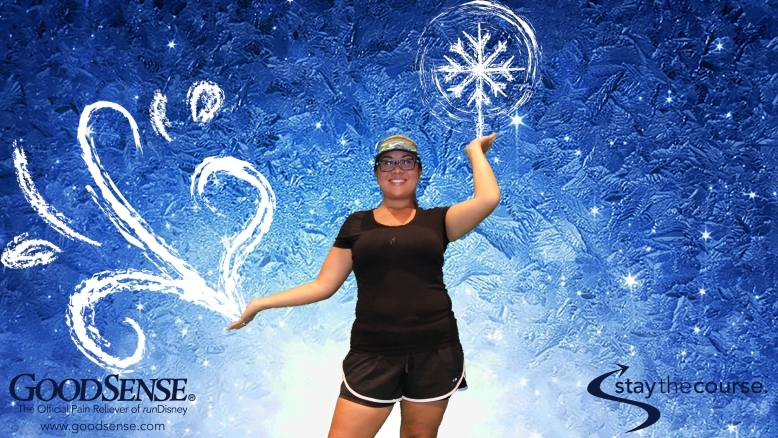 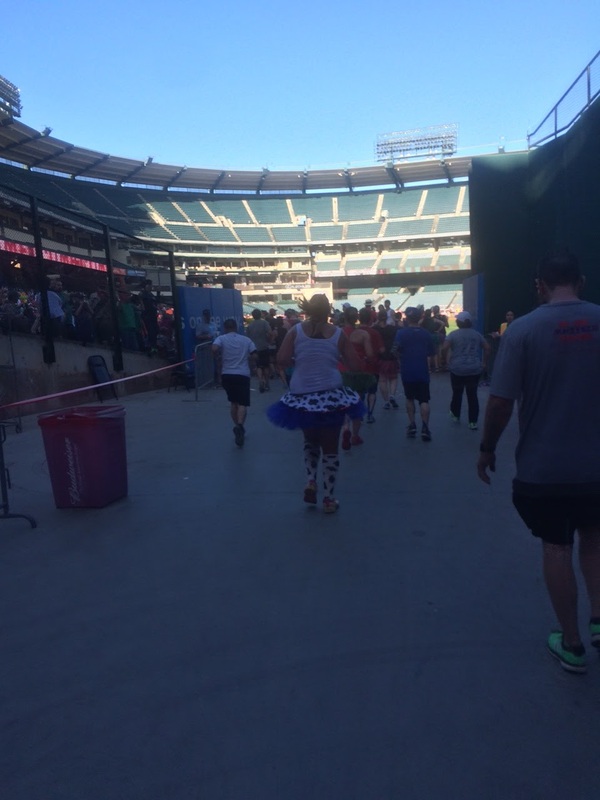 I went on Friday afternoon to pick up my bib and check out what was happening during the expo. 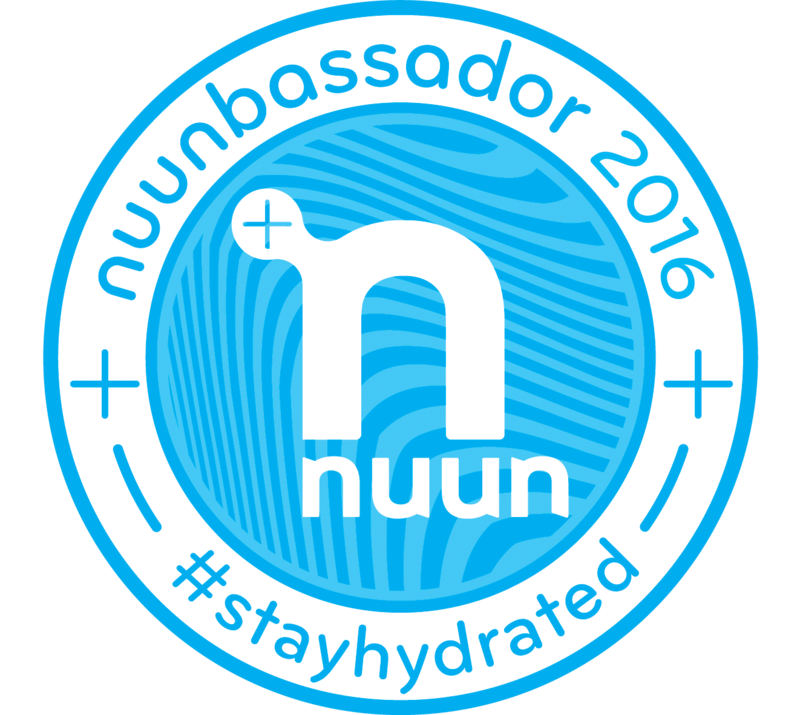 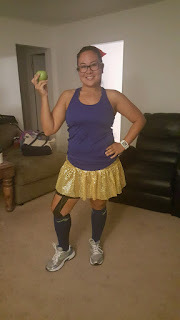 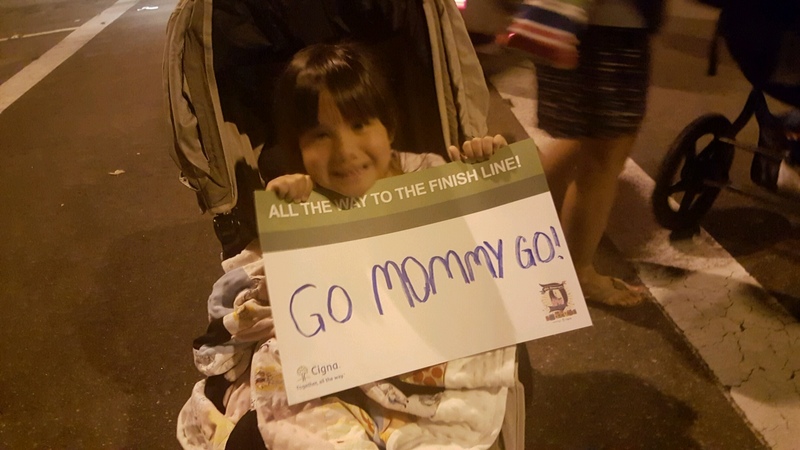 I love to check out what everyone is selling, new dress-up running trends, and grab a cheer sign or two! 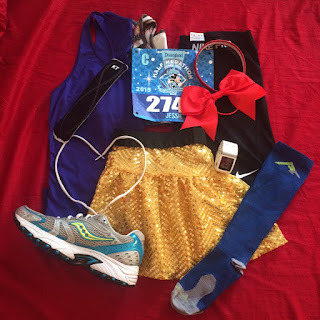 Lets cut to Sunday morning: I had laid out "flat Jessie" all ready to go the night before, any guesses who I'll be? 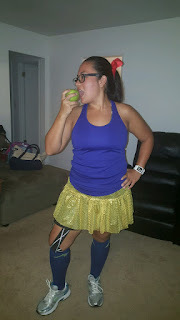 I was up early getting myself together, grabbing something to eat and drink to get a little nutrition in me before the long run. 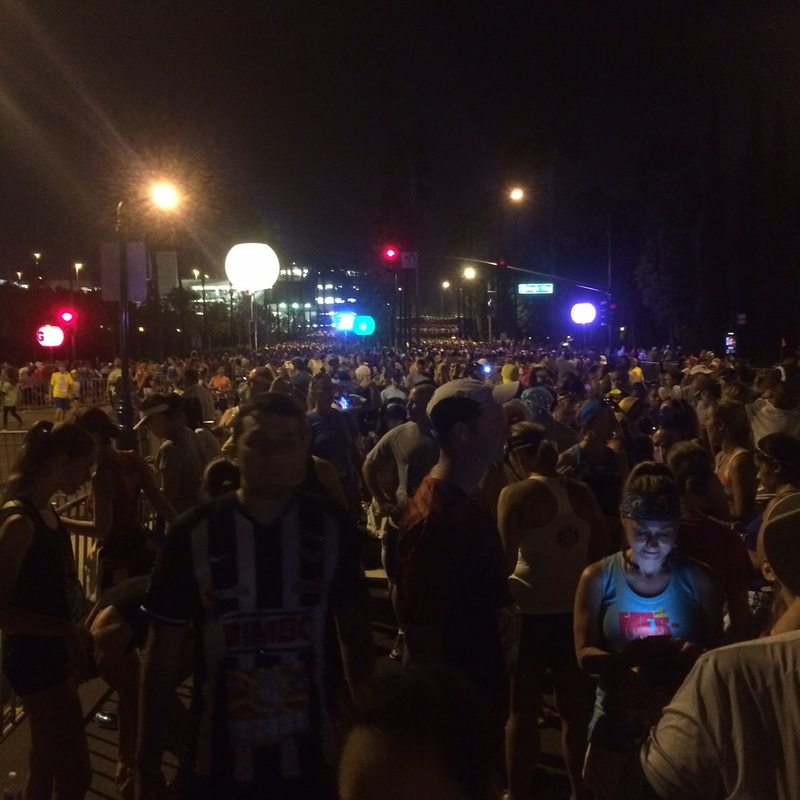 The half marathon started bright and early, at 5:30am. 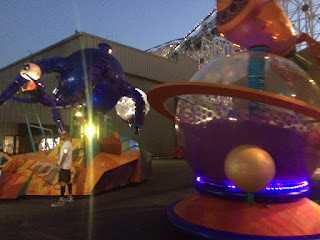 At this time, it is still dark outside, so it feels extra early! One of my favorite parts of running the Disneyland events are all of the photo opportunities with characters, behind-the-scene areas, and volunteers / cheerers/ spectators. 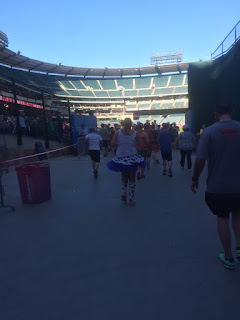 It was also a really cool experience running through Angel's Stadium! 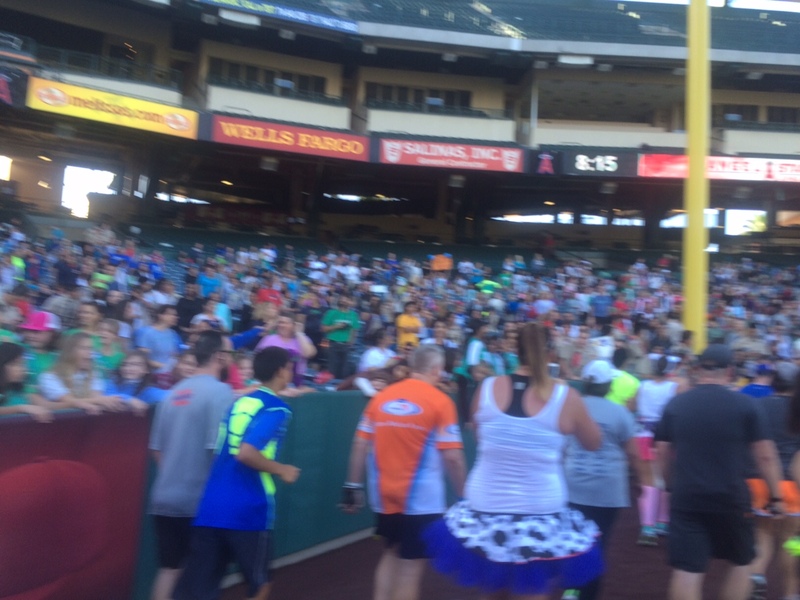 How awesome is this, getting to run on the field and have a huge crowd cheering you on!? 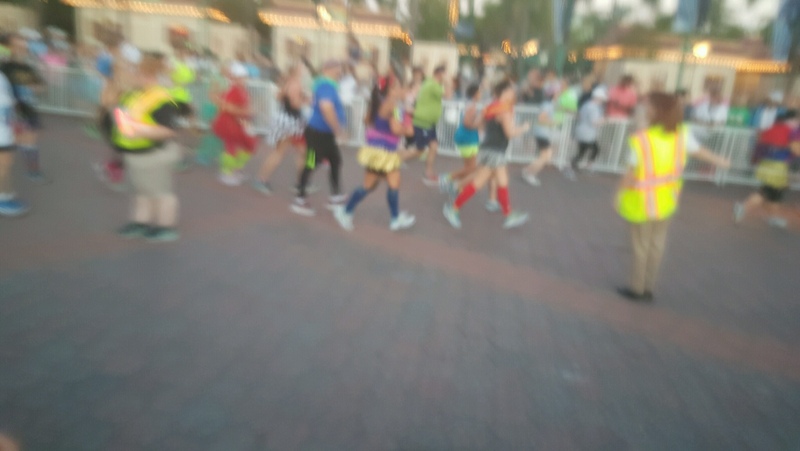 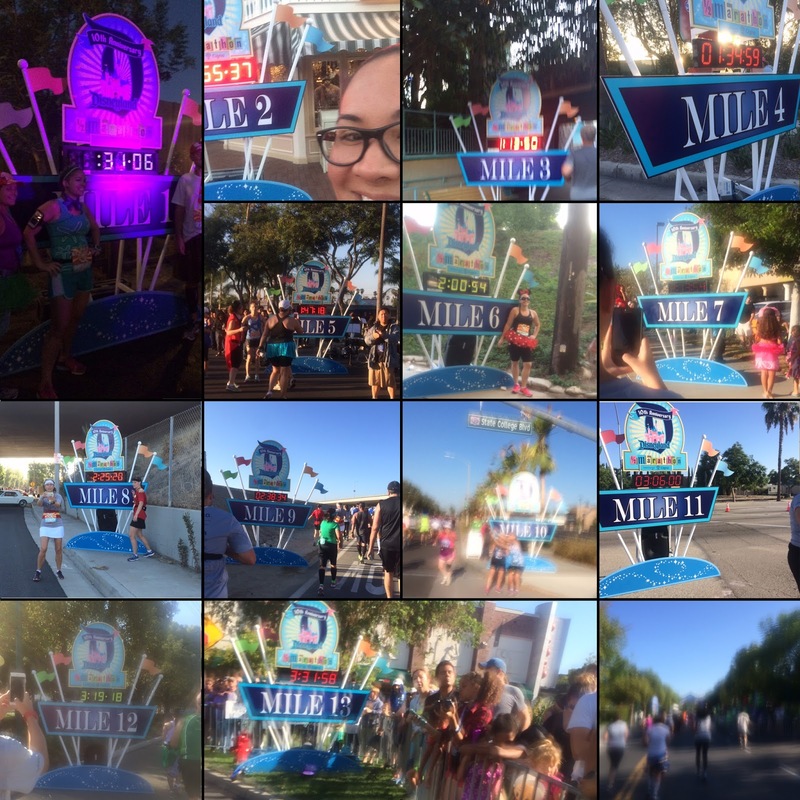 I was lucky enough to have Mike and my daughter there cheering me on, taking a blurry picture or two as I ran by! 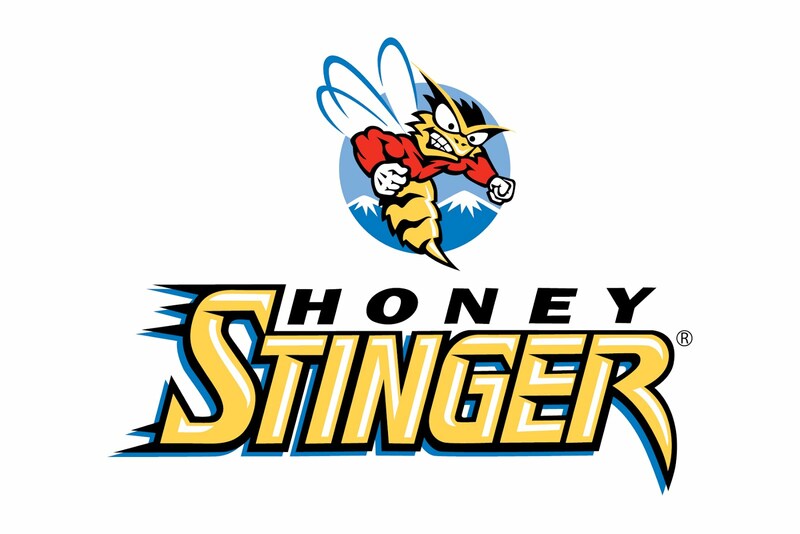 It was a really awesome run, that was well organized, super fun, and a great time! 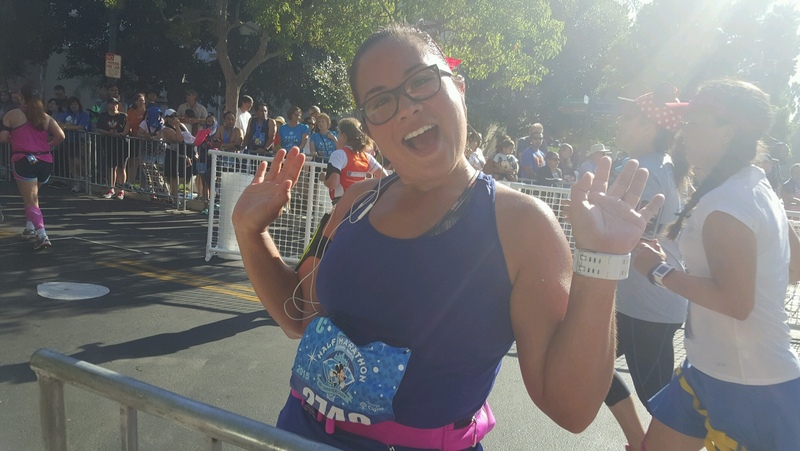 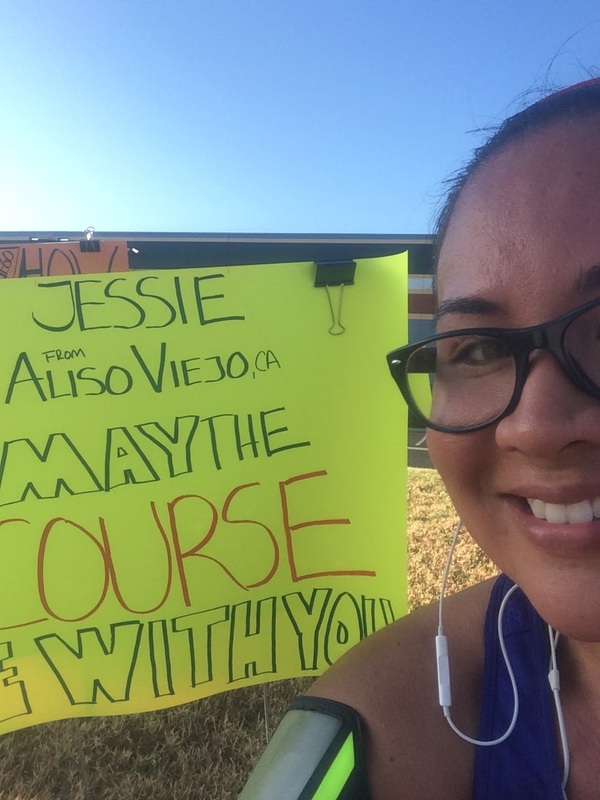 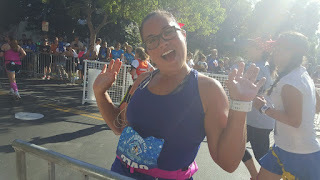 This was my first 1/2 marathon and I loved every mile! 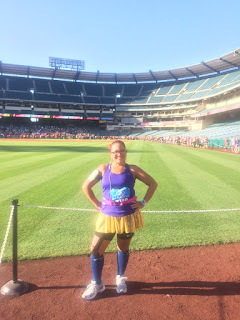 I would definitely recommend this run to any seasoned runner, or first-timer who is ready to tackle on all 13.1 miles!